These are my beautiful parents. Their union turned 27 this year. Expect that this is gonna be a colorful post with a chock full of mushiness. Most of their married life, they are apart for Dad’s job overseas. It has always been work for the both of them to support our family of six so whenever they get the chance to unwind, it’s almost automatic to hit the beach. Dad is now based in Papua New Guinea and has 2 weeks off every 2 months. 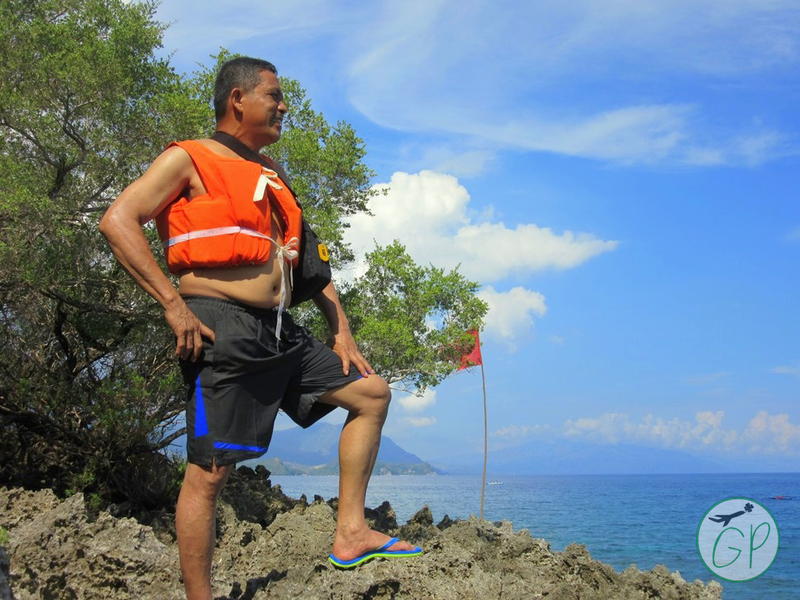 With the little time he has home, Mom chose to spend a weekend in an island just a few hours away from Manila: Puerto Galera in Oriental Mindoro. Dad isn’t too hard to please. He is probably the coolest and lightest person ever lived in this Universe. He seldom asks for what he wants instead, he asks for what we want. The only time he’ll get mad is when we don’t take care of the dogs or when his cars don’t get some TLC while he’s away. He basically just goes with the flow, making him a perfect gullible Dad! If there’s a King of the rockest of Rocks, I’d vote for my Dad to be it. He’s got a monstrous facade but functions with a heart of gold. Pardon the 55-year old beer belly. Hehe! Mom, on the other hand, was the star of this R&R. Aside from their wedding anniversary, this trip was also her birthday weekend. She turned 53 and just keeps getting younger by the day 🙂 Their marriage found balance in Mom’s traditional but practical nature. After retiring from the daily grind of office work, she’s now a full-time trying-hard housewife haha! She admits she cannot stay-put in the house so she gets busy with several businesses. My mom’s energy, faith, and soul are admirable. To be half the wife and mom that she is is a true test of character. Whenever i look at my parents, my vision magnifies on the faith they have on making things happen and the confidence, not just love, they offer each other. Half of their lives were spent juggling between raising 4 children and building a sustainable future but never once have i seen them wear a heavy heart, not even in the toughest of times when sickness and finances strike damn hard. Dad and Mom are not perfect, but their flaws only sheltered us in a universe where we are taught to be humans who make mistakes, to pick-up after our own mess, and to grow from roots of unconditional love. I’m blessed beyond luck to witness my parents continuously create memorable moments together. This trip was just a portion of a humongous pie! They are blessed enough to have found each other, even more so to have us as their “angels” haha! I have a standing promise to my parents that i will take them places and countries, especially that Pilgrimage tour in Israel. Yes, we’re a traditional Catholic family and they are a traditional Catholic parents to their highly-modernized Catholic children. While i still do not have the means to give them that travel, Puerto Galera will do for now. Puerto Galera or “Port of Galleons” in Spanish, is one of the best scuba diving destinations in the world. Divers from all over the world flock here to experience the incredible marine diversity, beautiful warm water and huge variety of dive spots. This island is also a perfect escape for a traveling family (group of friends or couples alike) who just wants some down time from the city as Puerto Galera offers other natural attractions. We availed tours to Tamaraw Falls, Virgin Beach (a beach will pure pebbles as its sand), Coral Garden (where we saw a giant clam), Underwater Cave, and some beach activities like Jetski and Flying fish. My parents always prefer a beach front accommodation. They like how easily they can take a dip and shower under a minute. This was my second time visiting Puerto Galera and so i know just the hotel where to take our family. 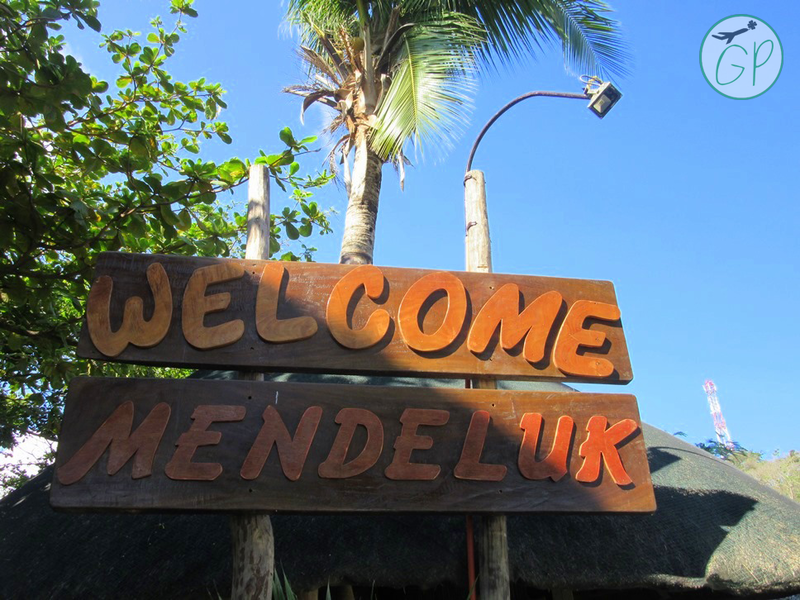 I chose Mendelluke Hotel, it is accessibly located towards the tail end of the White Beach (approximately 5mins walk from the drop off, and a rocky walk to Tamaraw Beach). It is perfectly situated in a significant distance from the noise of bars and restaurants along the beach. From Cubao, Kamuning, Pasay terminals, ride tan air-conditioned bus going to Batangas Pier via. Travel time to is 2-3 hours. Fare is less around Php 160-170/ person. Once in Batangas Pier, go to the ticket booth of ferries going to Puerto Galera. Cost of a round trip ticket is at Php500/person. Passengers are required to pay the Terminal Fee of Php 30/person and the Environmental User Fee of Php 50/person for tourists upon arrival in Puerto Galera’s White Beach. 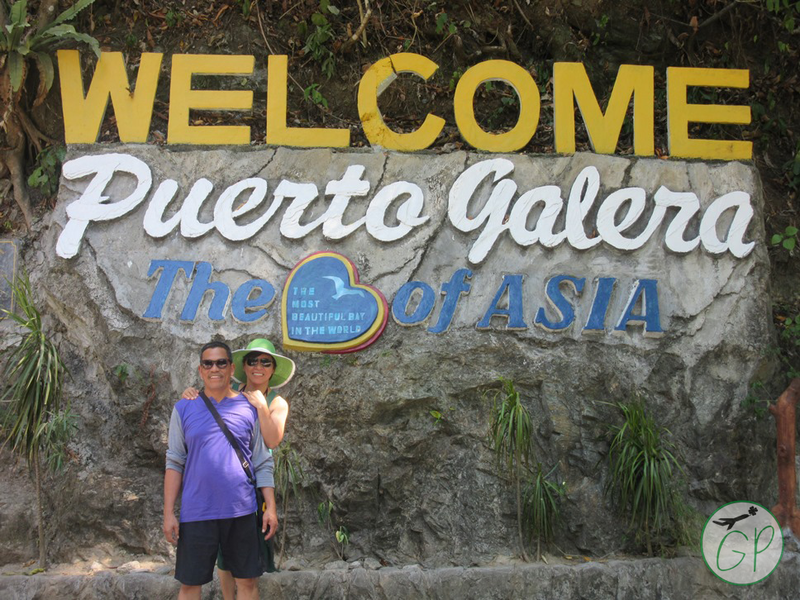 Puerto Galera has 4 major points of entry, namely, Sabang Pier, Muelle Pier, Balatero Pier and White Beach. Just ensure to buy the right ticket for your Port of destination. From Manila, take South Luzon Expressway (SLEX or South Superhighway). Take the Calamba Exit and exit to the right towards Sto. Tomas reaching STAR Tollway to Batangas Port.